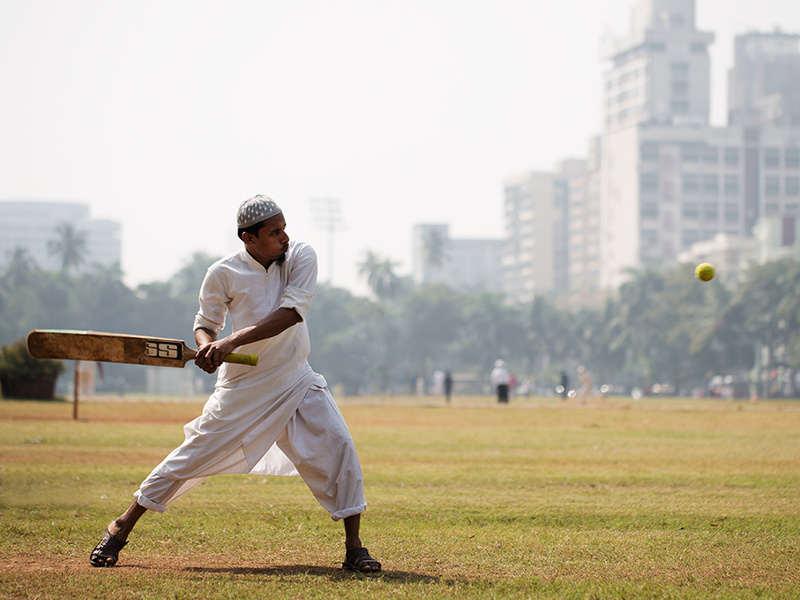 I loved spending an hour or so watching these guys play cricket in the park, not far from my hotel. 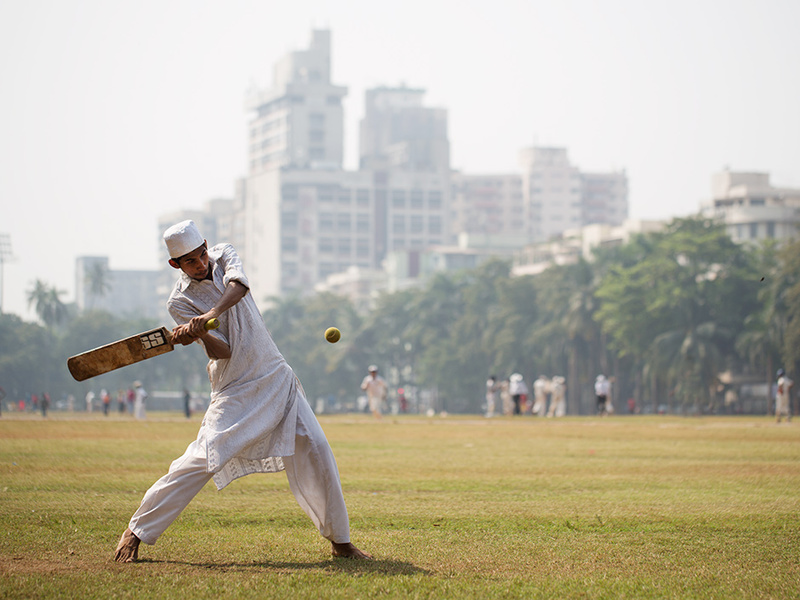 It really felt like a quintessential Mumbai moment, but — at the same time — if I squinted my eyes, it felt/looked exactly like guys playing baseball back home in Central Park. And yes, of course I tried to hit the ball (don’t ask how I fared). This is an amazing shot. The movement and all! Wow. Your articles always leave me refreshed and with a desire to visit those faraway places! Lovely to look at; delightful to read. Thank you! Right now I have lot snow here, so I’m thinking I would like to be there myself under the warm sun. Amazing photo like always. I love it! I love these shots! They are dynamic and elegant at the same time! Amazing photo. Love how everything is in motion! Imagine this man saying such after throwing himself into this shot. A coiled spring lets go in probably the wrong shoes but right for this moment. It’s amazing to see how similar this looks to a game in central park. small world, we have a lotin ocmmon. Nice Catch, from both ! This is what is called French cricket, played with a tennis ball. I don’t know why. 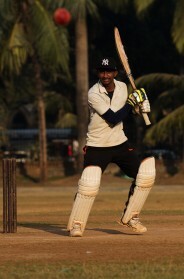 No, French cricket the objective is to hit a players legs, this is just a pick up game played with a tennis ball. It is named after a ‘French cut’ – a badly played shot in which you play the ball onto your own stumps or results in a catch. Amazing Photo! I love the way it captures the spirit of the environment!